Do you work for Ford or are you related to someone who does? Then chances are, you’ll be eligible for the Hendy Ford Privilege scheme! 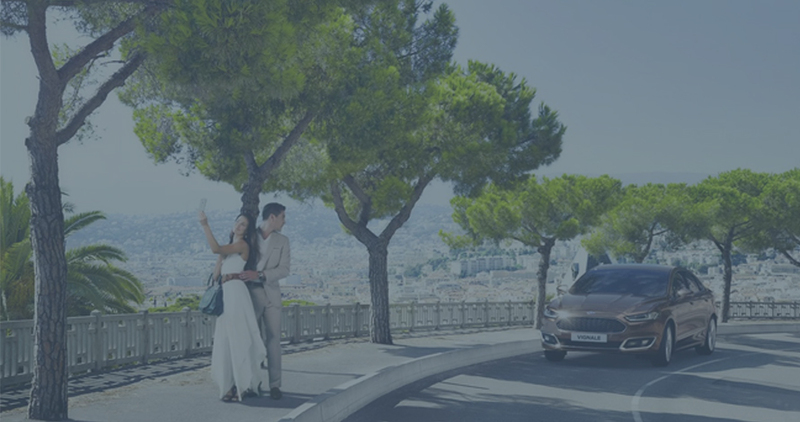 The Ford Privilege scheme rewards current and former Ford employees and their families for their hard work, allowing you to purchase Ford vehicles at generously discounted rates with a Ford Employee Voucher – and here at Hendy, the benefits go beyond special pricing with our expert team on hand to help you find your ideal Ford. 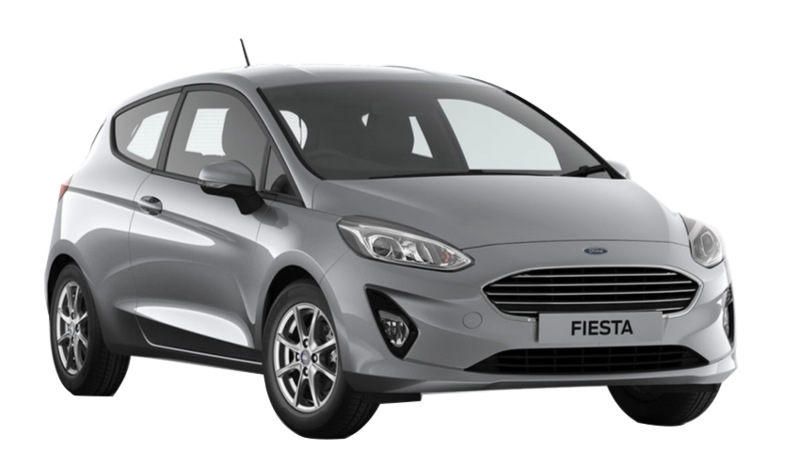 Whether you like the Ford KA+, New Ford Fiesta, Ford EcoSport, Ford Focus, Ford Focus RS, Ford Mondeo, Ford C-MAX, Ford S-MAX, Ford Kuga, Ford Edge, Ford B-MAX or Ford Ranger, there’s a Ford Privilege offer for you right here at Hendy. Located at Hendy Ford in Eastleigh and Tunbridge Wells, we have a wide variety of Ford vehicles for you to view, test drive and take home. Should you feel our sites are too far away for you to travel to then fear not, as we have delivered a countless number of cars all around the United Kingdom – transactions can be completed remotely, there is the option for home delivery and you can expect to receive the same level of care and customer service as you would visiting one of our sites.